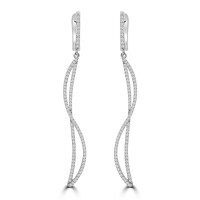 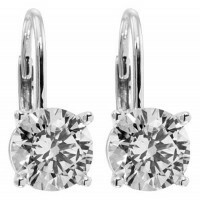 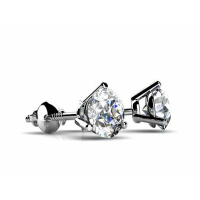 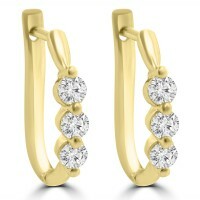 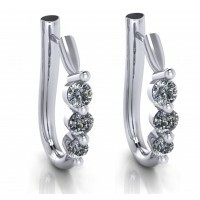 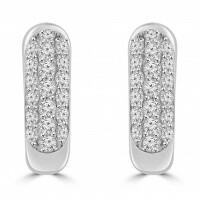 The stone is truly the star of the show in a classic four-prong setting, and these sumptuous diamond.. 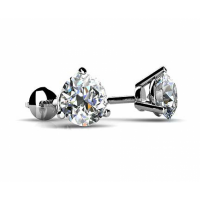 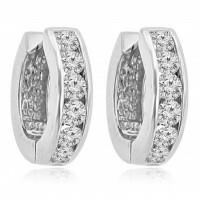 There is simply no accessory more perfect than a pair of round stud earrings. 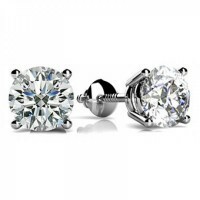 From business attire t..